Initial Treasurer and Active Founder (sources: Cleland, 1919; Fairchild, 1932). Personal. Henry Shaler Williams was born on March 6, 1847, in Ithaca, New York, and died of pleurisy in Havana, Cuba, on July 30, 1918. Williams’s paternal ancestors first settled in Connecticut in 1640, and his maternal ancestors, the Hardys, arrived in America shortly before the Revolution. It was Williams’s father who made the move to Ithaca. Williams attended the Ithaca Academy, and then graduated from Yale in 1868. He continued graduate studies there, receiving a doctorate in 1871. Although he had been interested in fossils as a boy and had studied paleontology and geology at Yale, Williams honored his father’s wishes to join him in business affairs in Ithaca, where he worked from 1872 to 1880. In 1879, however, Williams began an affiliation as Professor of Paleontology and Geology at Cornell University which he held until 1892. He then resigned to accept the Silliman Professorship of Geology at Yale (1892–1904). He returned to Cornell in 1904, where he remained until retirement in 1912. His last two years were spent developing oil prospects on a son’s property in Cuba. While at Cornell in 1885–1886, Williams was the founder of the science honorary, the Society of Sigma Xi. Professional. 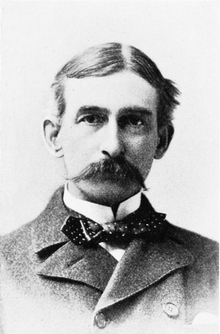 Williams’s main lasting contributions were in paleontology and stratigraphy, particularly of Devonian strata in New York and adjacent states. He made careful and detailed examinations of the faunal content of many sections. By documenting changes in faunal content, both vertically and laterally, Williams demonstrated that faunas shifted as a reflection of migration. Thus, he was able to resolve long-standing problems in correlating the Devonian rocks in New York and eastern United States, and even to Europe. The methodology concerning biofacies that he established is still a mainstay of paleontological stratigraphy. Role as a Founder. Williams was Secretary of the committee appointed at the American Association for the Advancement of Science (AAAS) Cincinnati meeting in 1881 to write a constitution for a proposed new geological society; Williams actually wrote most of the constitution, which was approved by the assembly, but further action was deferred. 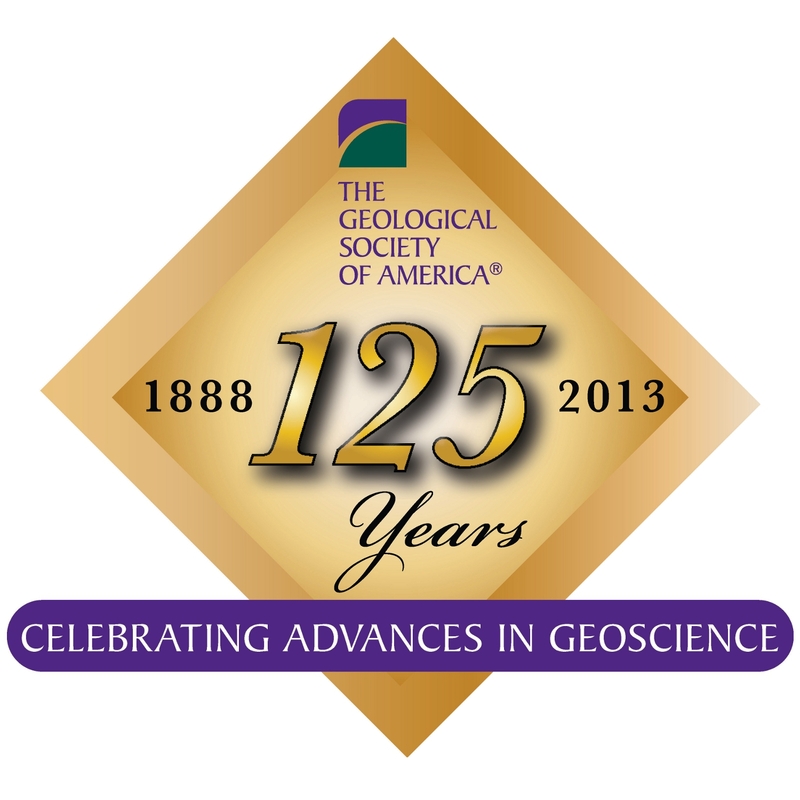 At the AAAS Cleveland meeting in August 1888, Williams was a member of the reconstituted committee to organize an American geological society. Williams apparently invited the geologists to Ithaca for the meeting of December 27, 1888, at which GSA was born, and Williams and his wife hosted the social gathering that followed. After the new society was established, Williams served GSA as its first Treasurer (1889–1891), as a member of the Council (1892–1894), as Second Vice-President (1903), and as First Vice-President (1904). Next Next post: When did Plate Tectonics begin on Earth, and what came before? Where is information about Herman Fairchild? He was a founder. You are correct that Herman Fairchild was a GSA Founder. He will definitely be featured in an upcoming blog, so please stay tuned!